Obviously, there are 1000s of gifts to consider when shopping for the golf enthusiast in your life. If you have someone in your life who considers themself an avid golfer, the holidays should go pretty smoothly. Chances are if you get them something to help them knock a few strokes off their handicap, it will be much appreciated this holiday season. While most golfers won’t have the chance to play Augusta National or many of the other most glorious courses the world has to offer, it’s always nice to indulge in the fantasy. 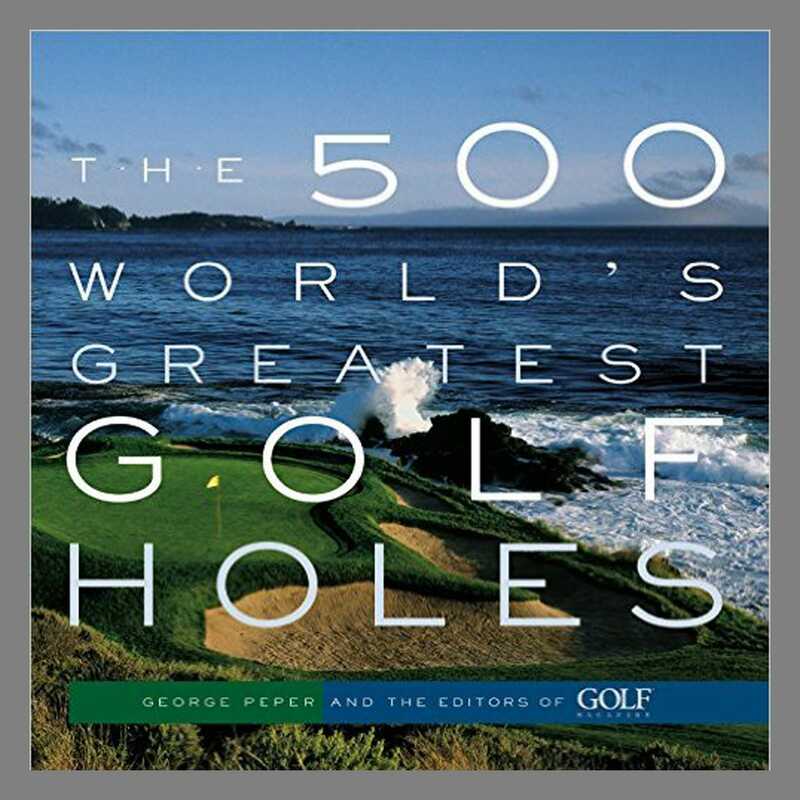 This book is a guide to the 500 greatest holes on the planet, and might inspire some travel plans for the golfer in your life. 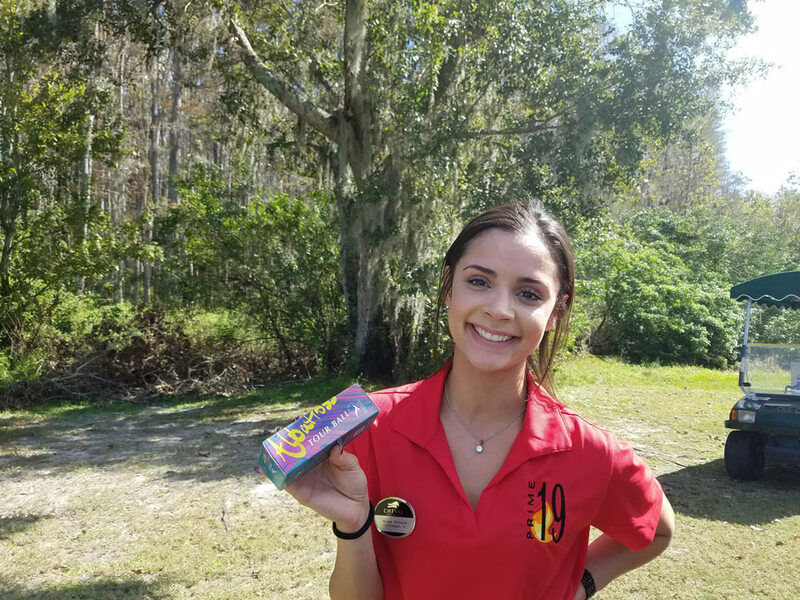 When it comes to golf gifts you just can’t go wrong with a pack of golf balls. The Albatross Tour Golf Ball suits any golfer, featuring the newest technology to enhance distance, and help produce more spin around the greens. And besides all you will feel good you are donating the profits to Children’s Hospital. If you can’t justify spending a lot of money on a dozen golf balls, you can go the best route and purchase Albatross Tour Golf Ball at a fraction of the price of the brand names out there..